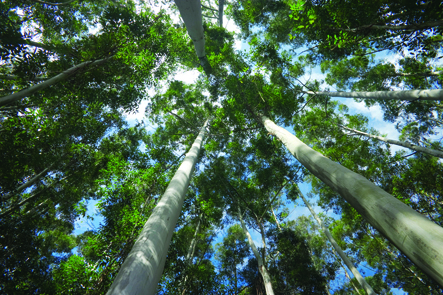 Grow your business in the pulp, paper, wood, and timber industries. 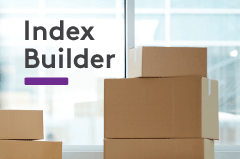 With actionable data, you can build relationships with customers and strategically grow your business in forest products markets like pulp, paper, packaging, wood products, timber, tissue and nonwovens. Fastmarkets RISI makes it easy for suppliers of goods and services to understand the markets they serve. Identify new prospects producing paper and wood. Accelerate the sales process by speaking with customers in their own terms. Gain insight into markets you serve or into which you want to expand. Empower sales and marketing teams with tools to identify, research, and convert prospects in the industry. Target the best mill prospects for your business with mapping and list building tools. Stay abreast of planned projects — with news insight driven by experienced industry editors. Approach prospects in context of market events affecting their business by subscribing to timely coverage of global industry news. Better understand customer priorities so you can position value and recommend your most relevant solutions. Develop winning proposals and presentations with details on operations at the mill and asset level. Perfect eucalyptus plantation. Straight and clean 15 years trees ready to produce wood. Anticipate clients’ emerging needs by recognize shifts in the market that will impact their operations, sensitivity to price, and future demand. Evaluate expanding and shrinking markets for better plans and investments across your organization. 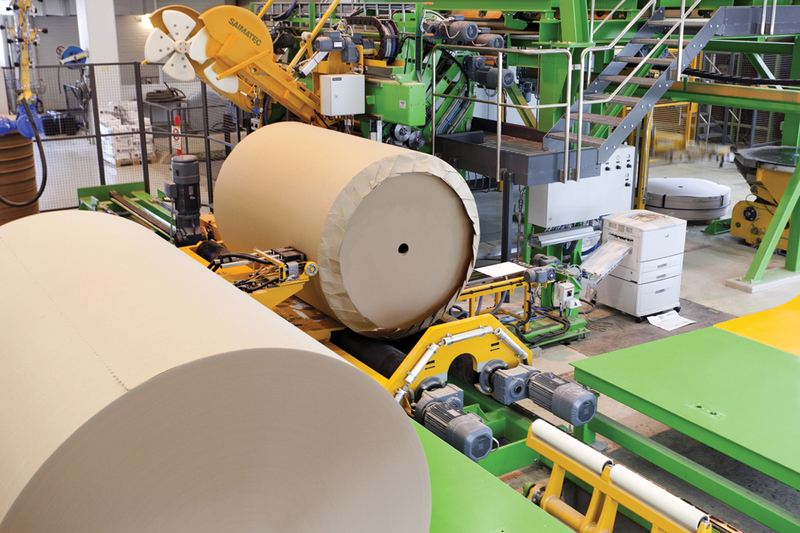 Connect with decision makers across all forest products industries with multi-channel advertising spanning print and online. Appeal to the most influential industry players with sponsorship opportunities at industry-leadings events. See how your price should evolve based on published Fastmarkets RISI price indices or mill cost data.